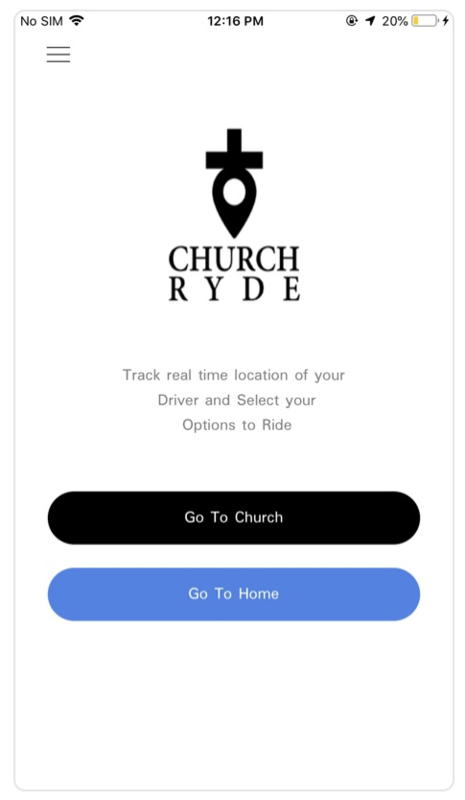 The beta version of ChurchRyde, an on-demand ride mobile application for churches has been launched for users of iOS and Android devices in line with the goal of the developers to consistently provide high community satisfaction by rendering excellent service and value relationship. 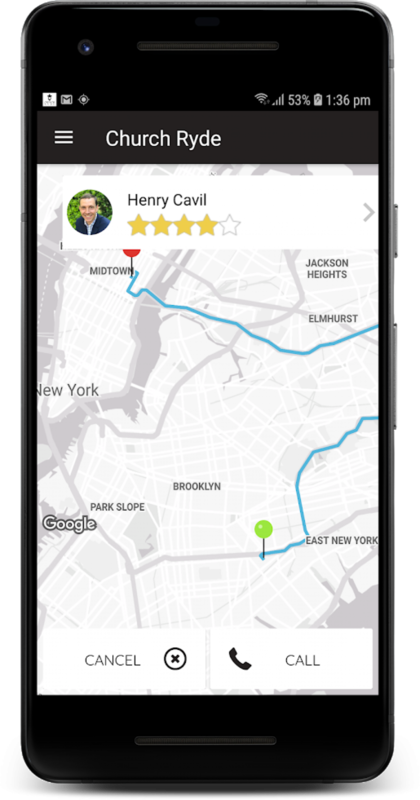 The app is designed to be used by churches and similar organizations, allowing them to create carpools by pairing volunteer drivers with members who need transportation. Transportation is one of the major challenges faced by millions of churchgoers especially when their resident is not particularly close to their place of worship. Consequently, many churches have experienced a somewhat depletion in their congregation, which can also put a dent on relationships. This is where ChurchRyde is looking to make a huge difference as it does more than just being a carpool app but also aims to establish longstanding relationships especially as the rides come at no cost to riders. 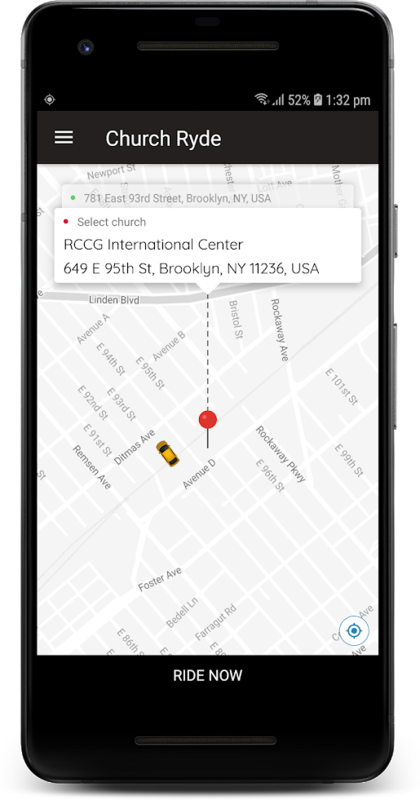 The easy to understand app will not only increase church membership but also reduce the operational costs for the transportation of churches while offering safety, reliability, and convenience. Some of the unique features of ChurchRyde include highly scalable prebuilt solution, easy accommodation of a high number of user activities simultaneously, and a dedicated admin panel to manage all the features of the app. The apps come with Drivers and Users Apps on both iOS and Android and the beta Version launched in March 27th 2019, is already being used by churches with the free trial testing available for churches until June 2019. More information about the app can be found on the developer’s website and YouTube. Churchryde Technologies is a technology-driven solutions provider that is poised with performing the best to deliver maximum leverage to users and build a brighter future. Lost your keys? You are gonna wish you heard of KEYZY earlier! Stop wasting time sorting FBA shipments! Dimension144.com Launches the World's First Open World Website Platform.